Chinese New Year 2014 Fun! 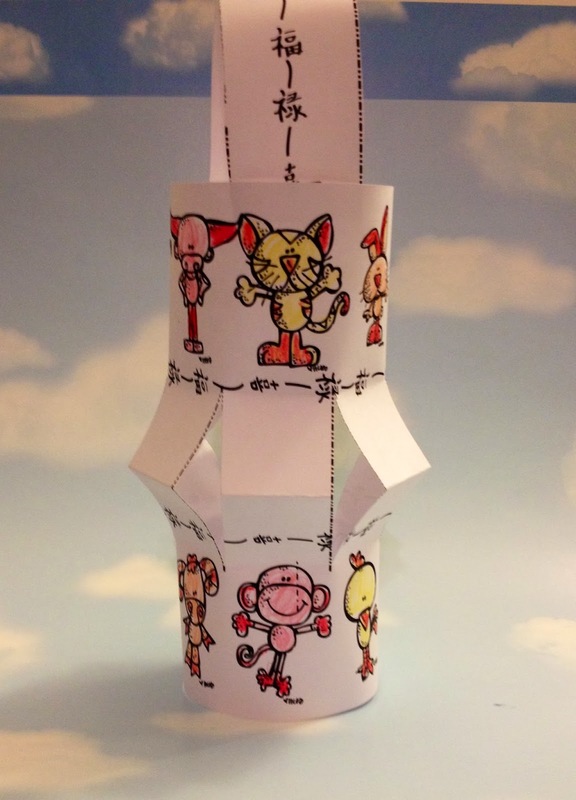 Let your kiddos create a Chinese New lantern. 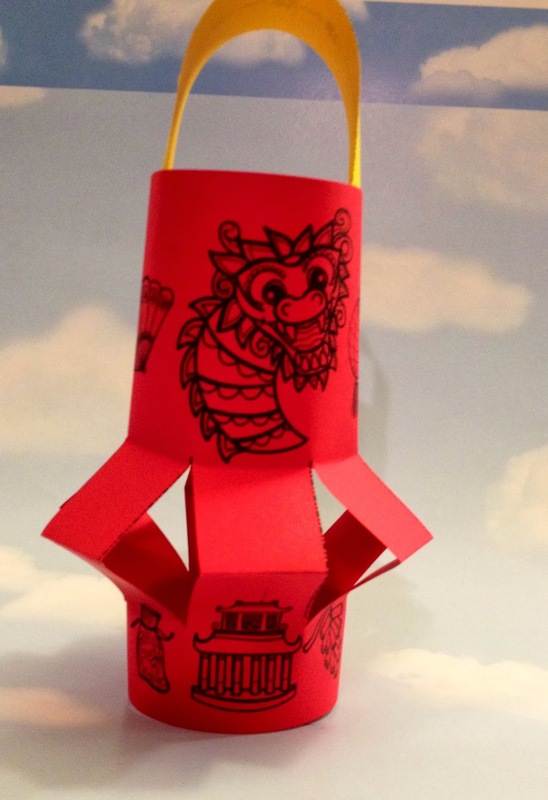 This Chinese New Year craft includes two different lantern patterns. One lantern includes all the signs of the Chinese Zodiac - New Year, so no matter if it is the year of the horse 2014 or another sign, you can use this hat every year. The second pattern includes Chinese symbols for the Chinese new year including dragons, Chinese coins, a money bag and more. 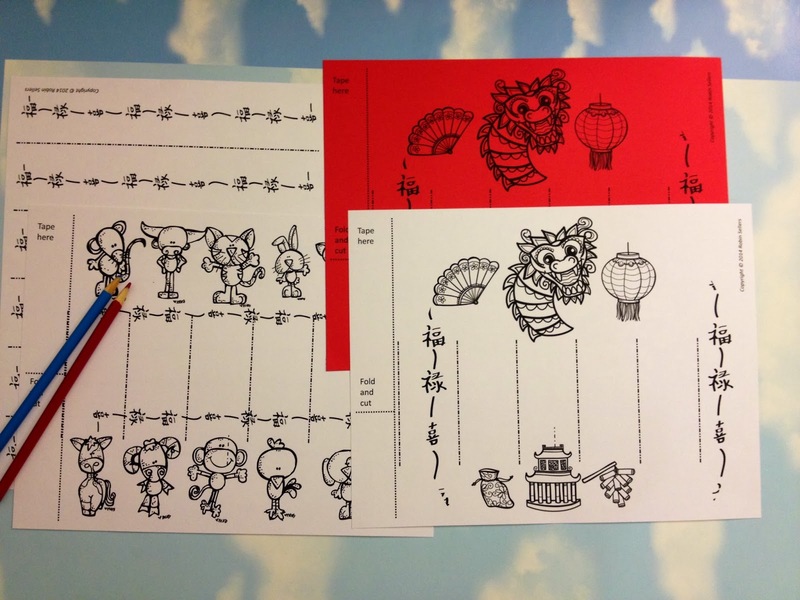 Each lantern requires only printing one page and a strip for a handle.